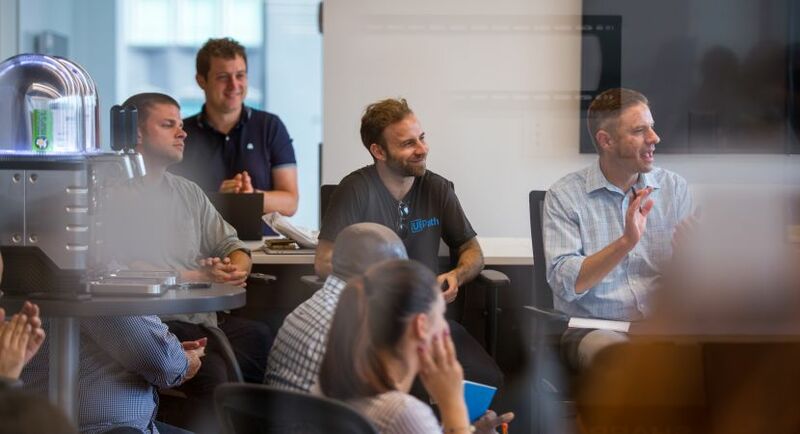 What if you could shape the future of work and be part of the team that creates the digital workforce of tomorrow, using Robotic Process Automation? In the beginning of the 20th century, Henry Ford had a vision of creating assembly lines and facilitating mass production. 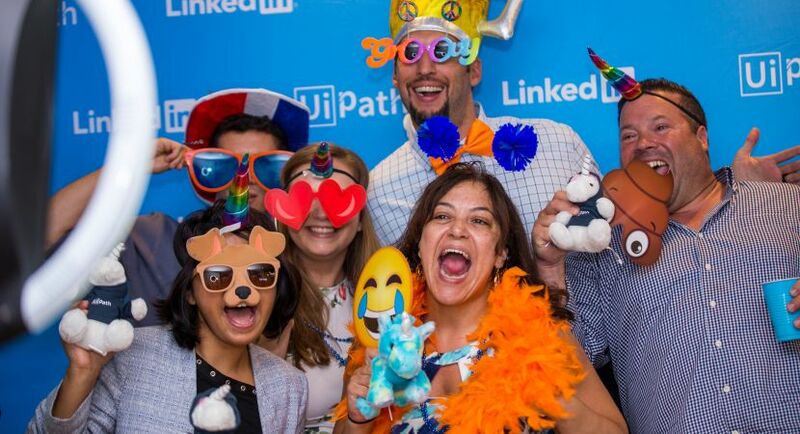 The SysAdmin / DevOps Engineer role is to plan, organize, and build the systems and infrastructure integration for cloud environments at UiPath. The ideal candidate should be have a deep understanding and experience with the Azure cloud platform and concepts such as DevOps, CI/CD, SaaS, networking, disaster recovery, high availability, containers, microservices, performance testing and performance engineering. This role will also be working closely with the architecture and engineering teams to implement, design, and perform implementation/configuration changes. Responsible for the architecting, management, support and maintenance of Microsoft Azure Infrastructure enterprise environments. Responsible for Windows system architecture and engineering within cloud environments: Building, tuning, load balancing, and maintaining server standards in an enterprise environment. Adhere to industry best practices for cloud technologies. Manage and maintain Azure tenants as it relates to licensing, compliance, portal management, and global administration. Create and maintain blueprints, policies, and build out development, production and staging environments. Migrate on-prem databases, servers, and applications to Azure. Collaborate with QA to automate testing using Robot, Docker, Jenkins. Provide mentoring and knowledge transfer to others, promoting an open DevOps culture. 2+ years’ experience managing cloud-based solutions in Azure, including architecting, implementing and supporting Microsoft Azure infrastructure and topologies. Working knowledge of VPN connectivity and client troubleshooting. Knowledge in automating tasks using PowerShell.